Following last week’s post about the best holiday destinations for Eid, and with the public holiday now only days away, I thought I’d post the best things to from Dubai without having to leave the UAE for those poor souls like me who were unable to get away this time. 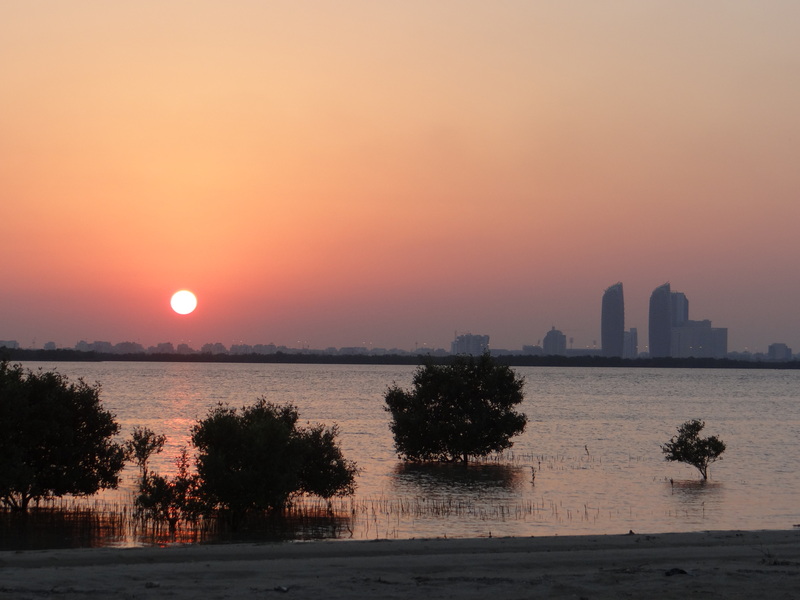 As the strictest of the seven emirates, Sharjah does not necessarily spring to mind when thinking of fun day trips from Dubai. 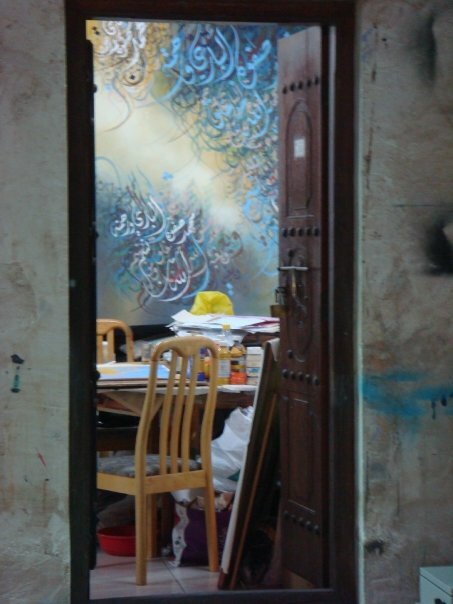 However after starting my expat life in Dubai in the area, I can assure you that there is plenty to see and do here. 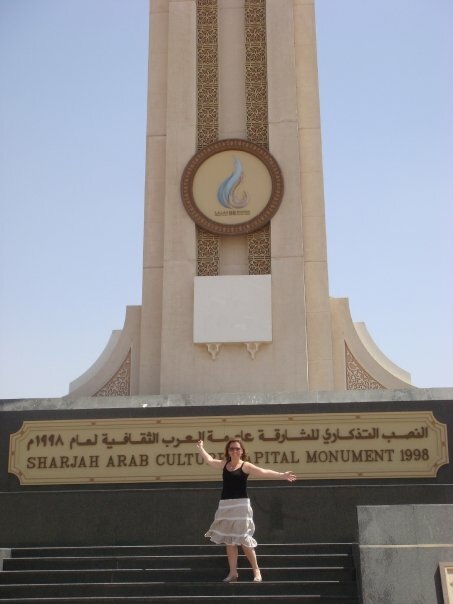 For a varied day out, I would recommend starting at the Arabian Wildlife Centre in Sharjah Desert Park, which is a particularly good place to take children, stopping of course at the Arab Cultural Capital monument for the obligatory photo. Your next stop should be Sharjah Aquarium, this is located along the waterfront – take a wander along here and watch life go by as the dhows get unloaded and reloaded, and don’t forget to check out the galleries in the heritage/arts area. 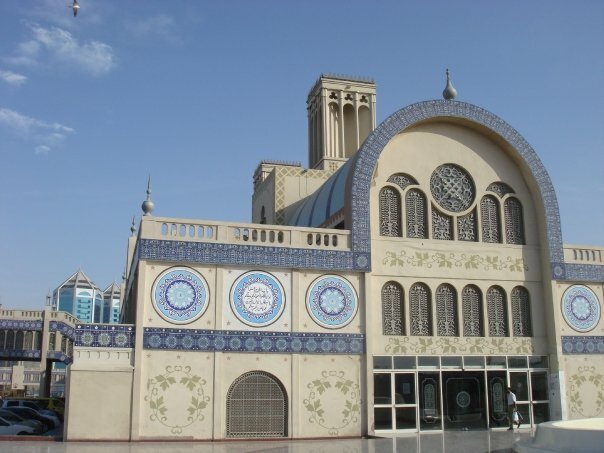 For me, no trip to Sharjah is complete without calling in to the Blue Souk, stocked with all the usual souvenirs, carpets, clothes and jewellery, but at much better prices, in an air-conditioned environment, and without all the tourists. 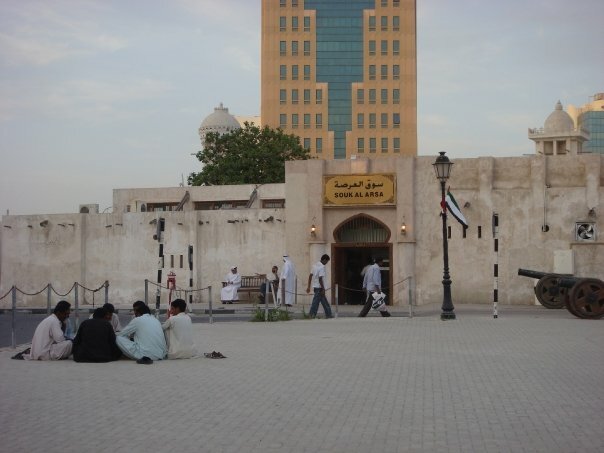 The day can be finished off at Qanat Al Qasbah for a nice meal and wander along the canal. For something that involves less driving around, Al Tamimi Stables has recently opened, and whilst I haven’t yet been yet myself, I have heard only good things about the stables and petting zoo. And on the other end of the scale, for those looking for a bit more adventure, Fossil Rock and the rolling dunes around the area make for great off-roading. 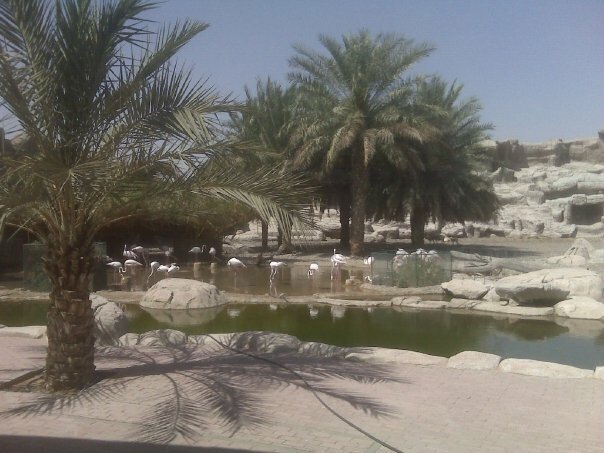 I have actually already posted my experience of a day trip to Al Ain back when I first started this blog. 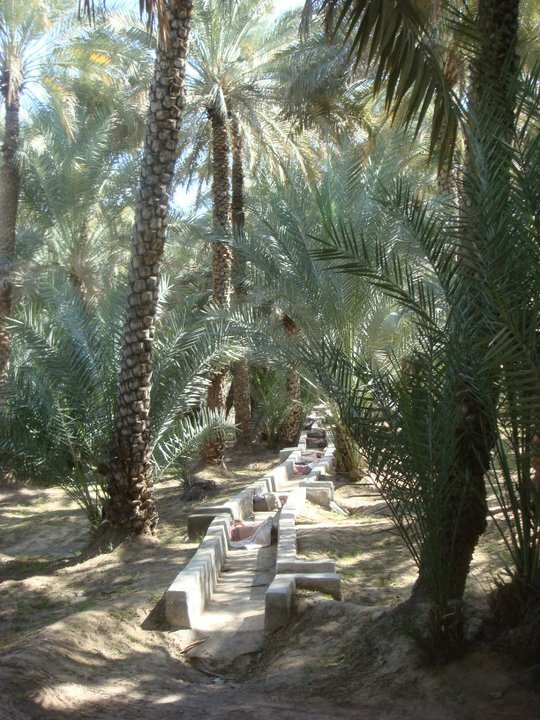 Back then I was visiting for the air show and, keen to explore, spent a morning checking out the camel market and oasis date plantations, which made for a lovely peaceful shady place for a stroll after the dust and noise of the market (all details on the previous post). 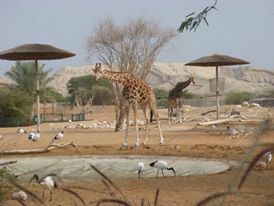 Again, there are several other options for activities – the drive up Jebel Hafeet is great, and depending on the haze, provides stunning views over all of Al Ain below, and I highly recommend Al Ain Zoo for a day out, with or without children! The Mercure Grand, perched on top of the mountain is an experience to stay in, and for those looking for a bit more comfort, I can recommend the Al Ain Rotana. For an adrenaline fix, Wadi Adventure is an amazing place to visit, either for a day trip or as part of a weekend away. Here you can try white water rafting (I’ve blogged about my experience of this here), kayaking or surfing, as well as getting kitted up and tackling the air park and zipwire. This one is actually on my hit list for this holiday, we have booked to stay at Jumeirah Etihad Towers overnight and spend a couple of days playing tourists. As well as making the most of the luxurious hotel, we also plan to visit Yas Waterworld and to get blinged up with gold in our coffee at Emirates Palace! 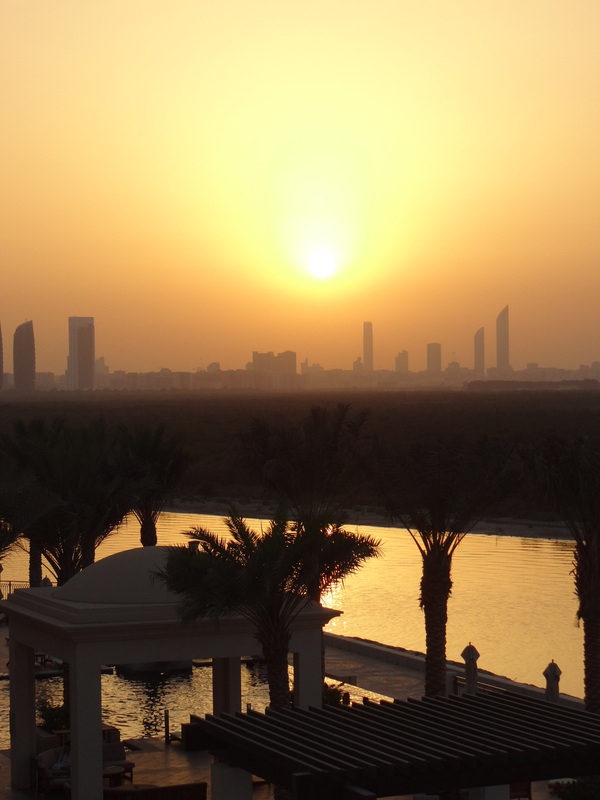 I’ve spent many weekends in Abu Dhabi previously, staying with friends, although sightseeing has never really been part of any previous itineraries. 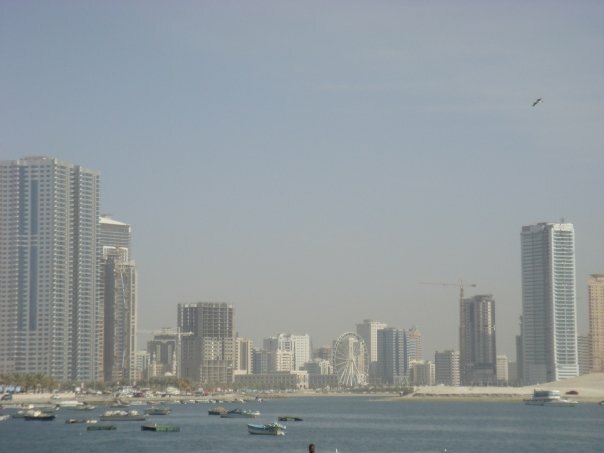 I do like to have a wander along the corniche though, which has some lovely places to refuel and people watch. I normally take visitors for a day in the capital though, this is normally made up of a visit to Sheikh Zayed Grand Mosque in the morning, followed by an afternoon on Yas Island at Ferrari World to have a go on the world’s fastest roller coaster. To extend the experience and make the most of it, there are plenty of lovely hotels offering great rates on Yas Island, and I still like the iconic Yas Hotel, especially if there are races going on around the F1 track. If this all sounds a bit commercial, then taking a trip kayaking around the mangroves is the perfect tonic. 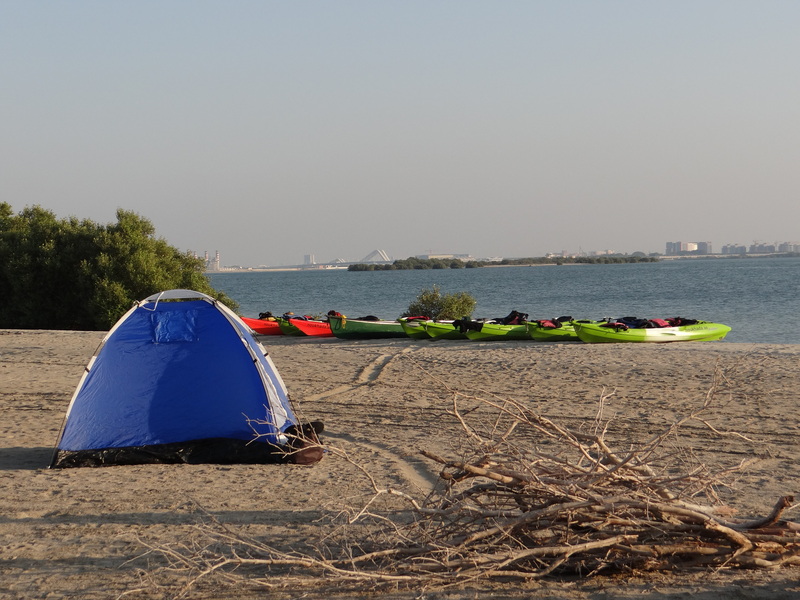 I took part in a full moon kayak trip with Noukhada, which I can highly recommend, or for those looking for a bit more convenience, you can kayak around the mangroves as part of your stay at Anantara Eastern Mangroves (my review here). The kayaking companies (including Noukhada) can even organise overnight kayak trips, last December as part of a friend’s birthday celebration, we booked one of these and a guide packed up our kit and took us out to a beautiful little sand spit by kayak then helped up set up the fire and cook food while we pitched our own tents, and we spent a fantastic evening all on our own looking at the Abu Dhabi coastline in the distance. In the morning, after several cups of tea, our guides helped us pack back up and paddle back to the mainland. 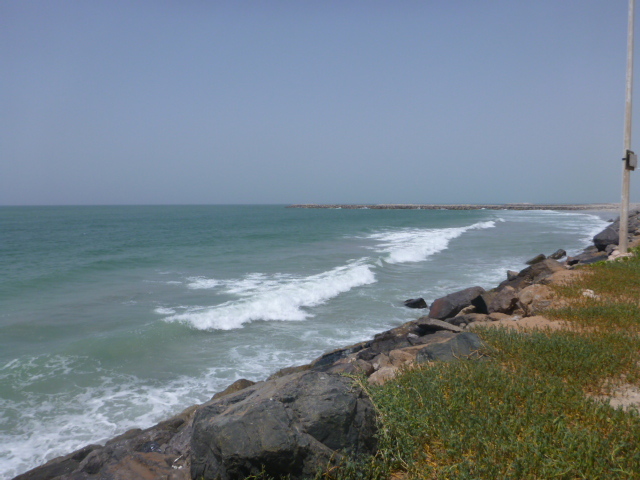 Fujairah has so much too offer and is well worth escaping too for more than a day. The obvious allure is the Indian Ocean, and quite rightly with some stunning snorkelling and diving opportunities and the chance to see sharks and turtles in their natural habitats (I’ve listed my favourite dive sites here). 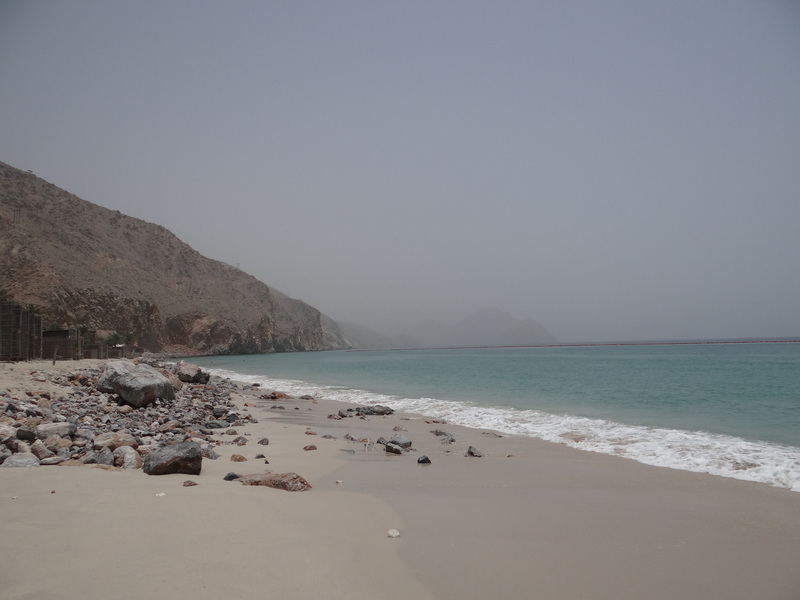 The Musandam is also only a stone’s throw away across the Oman border for those who fancy taking it a bit further. 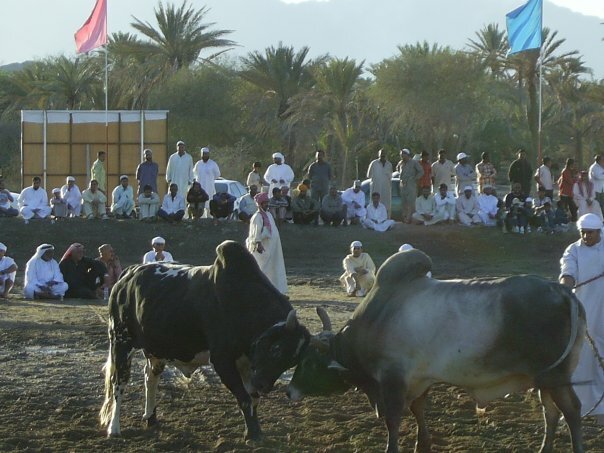 There are a few sights scattered along the coast from Al Aqah to Fujairah itself, including Al Badiyah Mosque, the oldest mosque in the country, and if you time your visit right (Friday around 4/4.30pm), you can watch one of the popular bull fights just opposite the corniche in Fujairah. This is not a bloodthirsty spot, more a demonstration of strength as the two bulls attempt to push the other away. 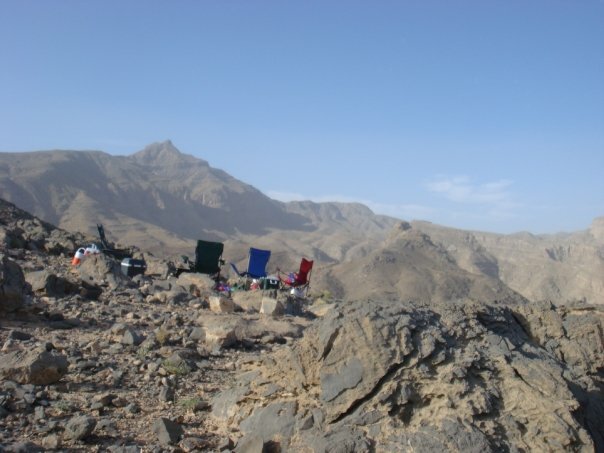 Now that the weather is cooler, it’s also the time to pack up the tents and head up into the mountains around Fujairah and Wadi Bih for a spot of hiking, swimming in pools and camping (my favourite camp sites here). Check out Offroad Explorer for some great routes to try, by 4×4 or on foot. For a weekend of relaxation and luxury, I would recommend an overnight stay at nice either The Cove or Banyan Tree Al Wadi (I’ve reviewed both of these here). The Cove is the ideal location for a pampered and relaxing break on the coast, whereas Banyan Tree Al Wadi provides the ultimate desert retreat, and allows the more restful of us the opportunity to indulge in a variety of different activities from nature walks tp desert horse rides. The spa here is particularly noteworthy, with the rainforest experience making it a destination in its own right, worthy of the journey for this unique treat alone. 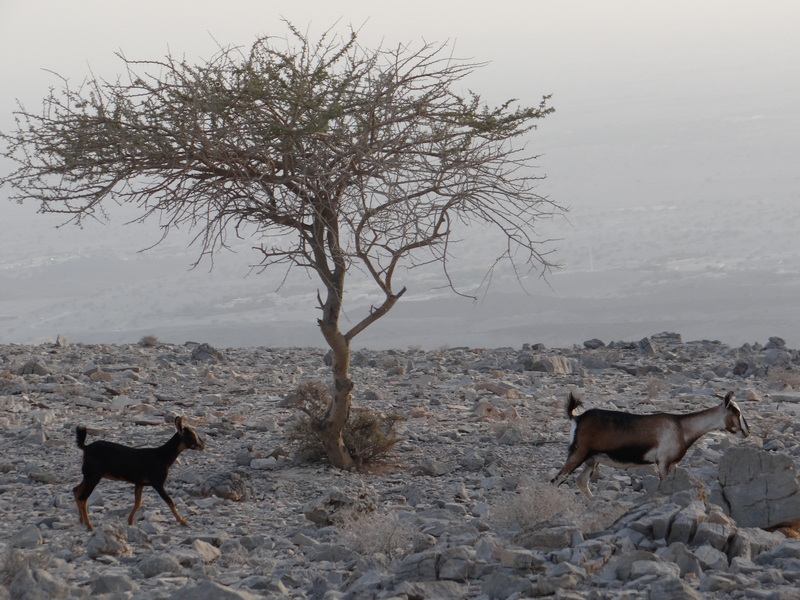 There are other activities around this part of the UAE too (I summed up my recent exploration of RAK here). 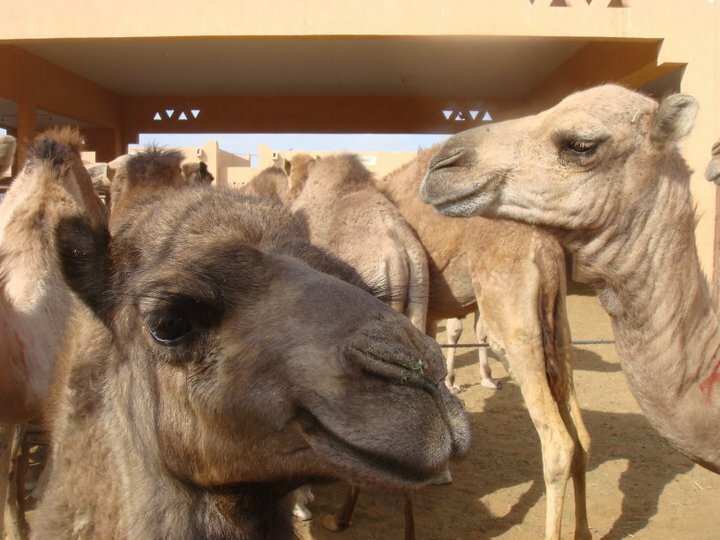 You can explore the mountains and deserts by 4×4, getting up close and personal with the local residents at the many camel and ostrich farms! Iceland Waterpark is also well worth a day trip for a clean, fun day out without the frenzy. 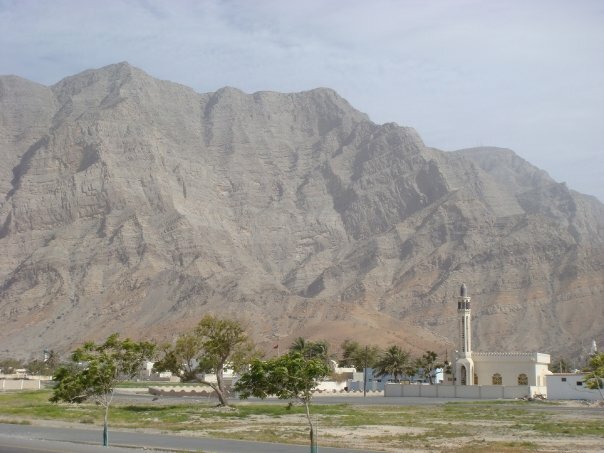 For those with a bit more time, the emirate can also be used as a good overnight break on the way to Khasab, Oman. 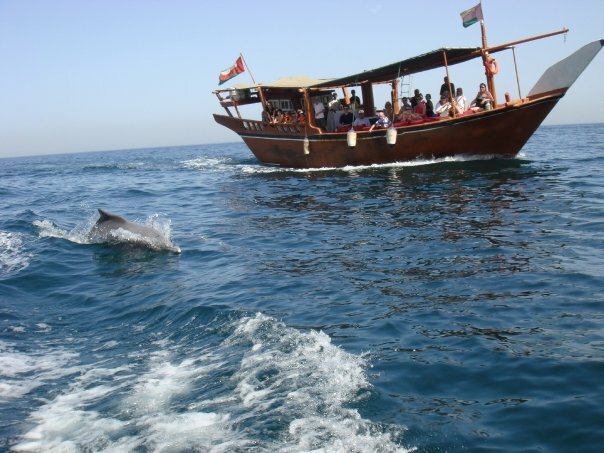 This quieter part of Oman is most well-known for its dolphin-spotting trips, which also include a stop to snorkel at Telegraph Island. I’ll be spending most of my Eid in Dubai this year, celebrating with friends in town. I’ve previously posted about my favourite luxury hotels to relax in, this time I’ve opted for one of my old favourites from the list and am currently typing this from the beach at Dar Al Masyaf! There are so many other things to within the city, from chilling out in laid back cafes and restaurants, to a more active sightseeing trip around the creek, taking in the souks, markets (don’t miss Deira Fish Market) and dhow wharfage. 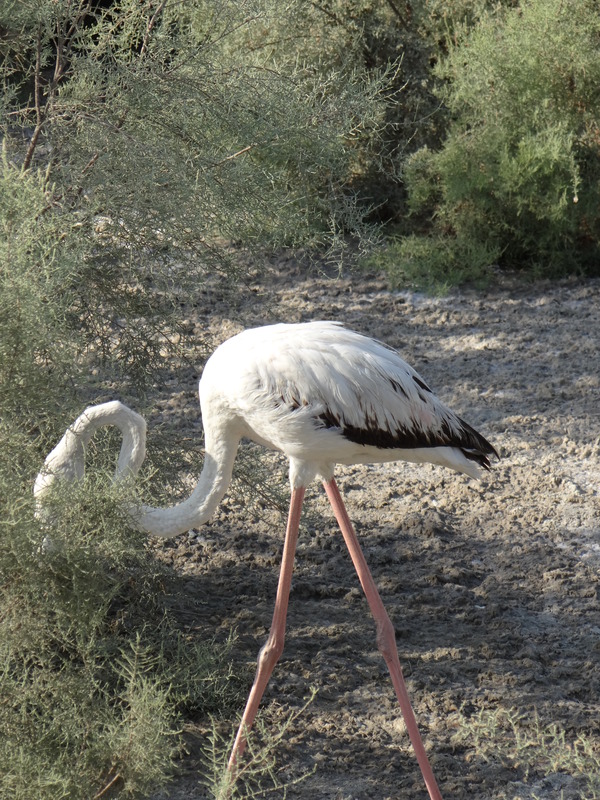 To get a bit of peace, head to Safa Park, or further afield to watch the flamingos and other birds at one of the many hides in Ras Al Khor (location maps for the hides here), or simply take a long breakfast at The Farm and wander around the gardens afterwards. For more action, Mushrif Park offers great desert horse rides, many places along the beach offer Stand Up Paddleboarding (SUP) – something I’m going to try this week, then maybe it’ll get added to my favourite watersports in the UAE. As a Wild Wadi fan, I’m sure my friend will also be keen to get back to the water park at least once to try the new rides since her last visit. This particular list is never-ending but the beach is calling me, so I think I’ll save the rest of the ideas for future posts. Have fun all, whatever you’re doing – Eid Mubarak!! Great roundup! After seven years here, I find that we’ve run out of ideas where to go during long holidays like this! No one spotted what was missing? I meant to cover all the emirates, and just realised I missed out Ajman! I lived there when I first moved here too! Will have to fix that soon, but off the top of my head can only think of a day relaxing at Ajman Kempinski (the best beach in the UAE if you believe their advertising) and Ajman museum (which I still haven’t been to!) Think an exploration is due!